In Johannesburg, South Africa? Looking to build some work experience with Real opportunity, Real experience and Real training? The Microsoft 4Afrika Skills #Interns4Afrika Internship initiative does just that. With this offer you will work for 6 months with a Microsoft partner organization in Johannesburg, South Africa on real projects. You’ll collaborate and learn from your colleagues. 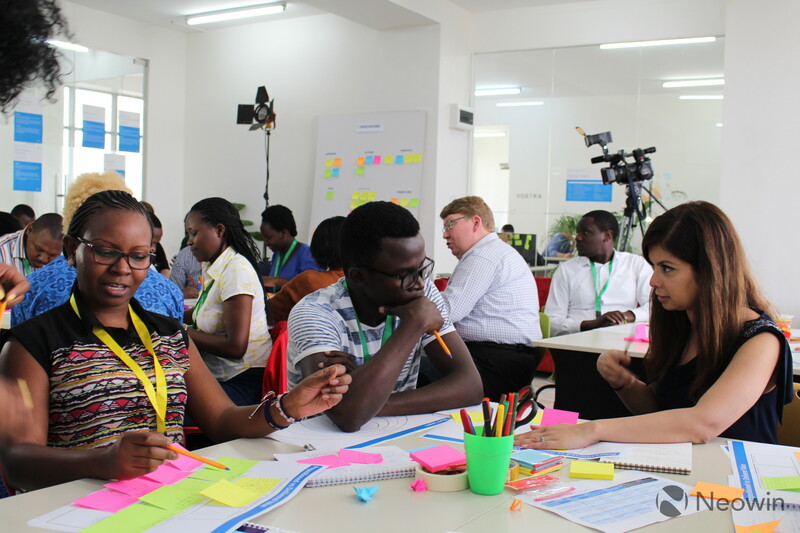 Have more question to ask about the Interns4Afrika program, check out the FAQ’s. Click to apply for internships in IT Technical Support Internship. Click to find out more information and apply.